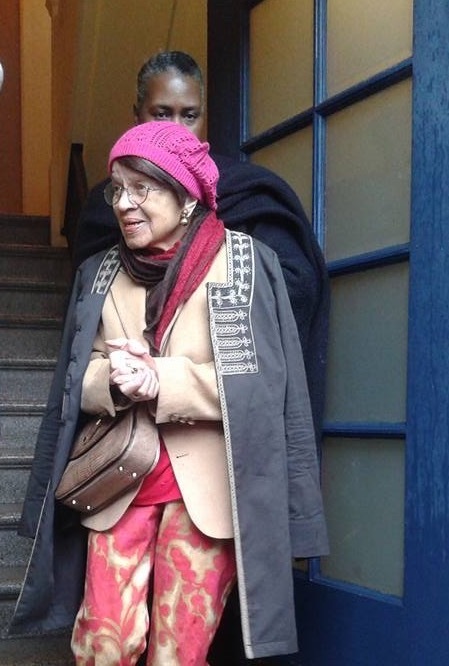 San Francisco Planning Commissioners on Thursday, March 8 unanimously rejected the condo conversion application for 668-678 Page Street where Iris Canada, a 100-year-old African American woman who had lived in her apartment since the 50s, was evicted on February 10 of last year. Ms. Canada’s story went worldwide. She died shortly after her eviction on March 20. Tenant activists, including those from the Tenants Union, Senior Disability Action, Faith In Action, and Housing Rights Committee, testified against the condo conversion, saying that the city should not reward a senior eviction. The city’s condo conversion law prohibits condo conversion of buildings in which a senior was evicted.